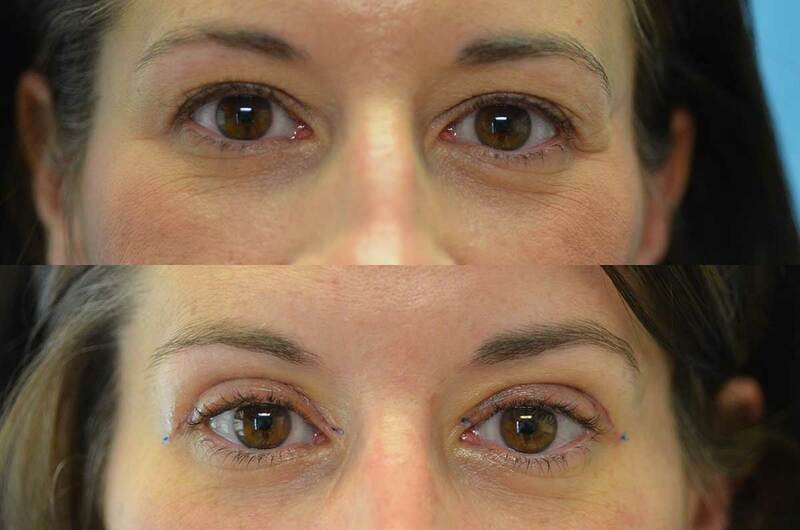 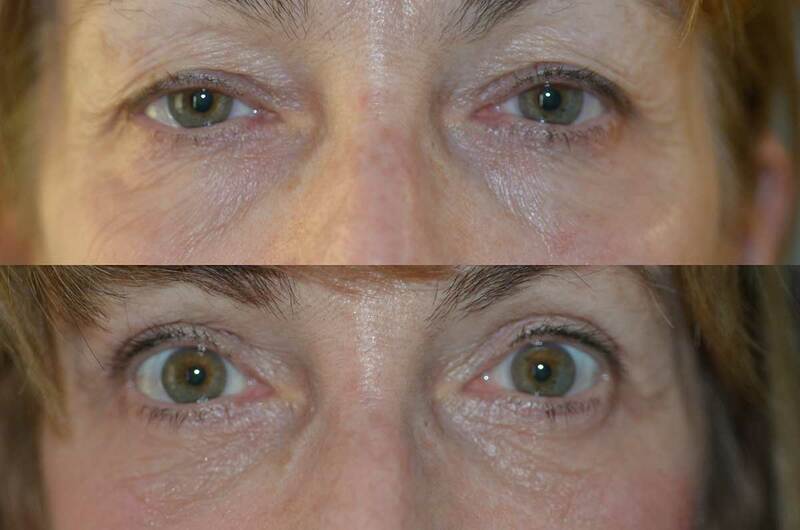 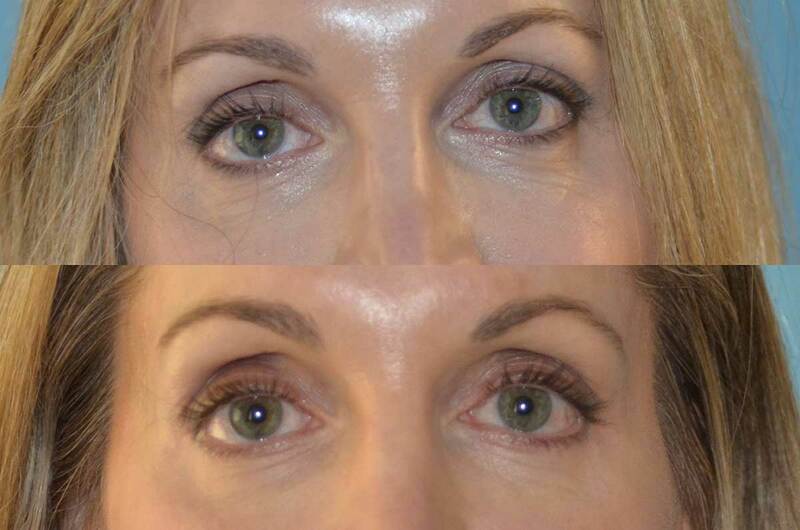 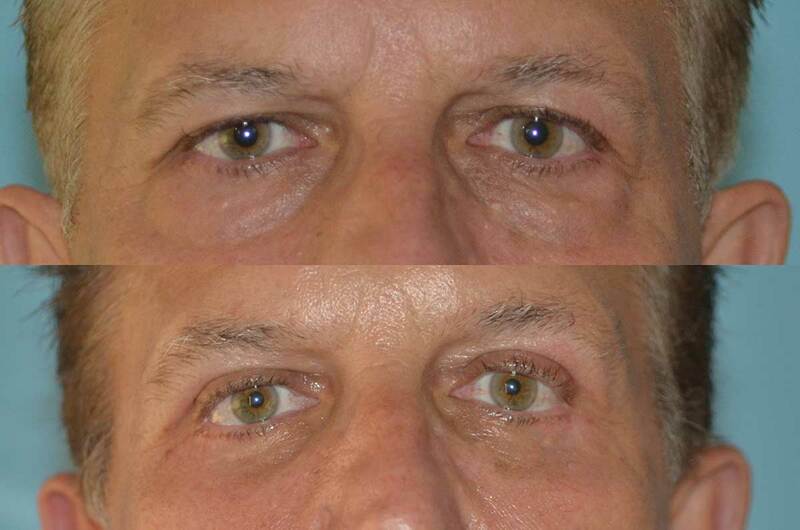 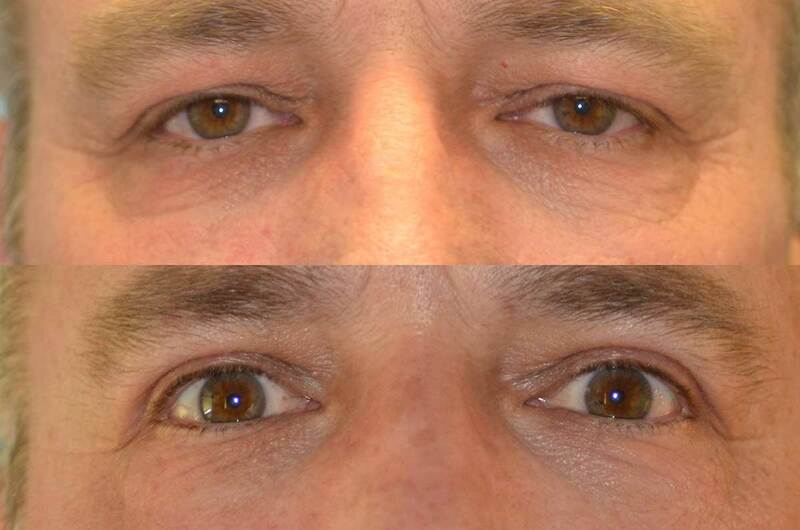 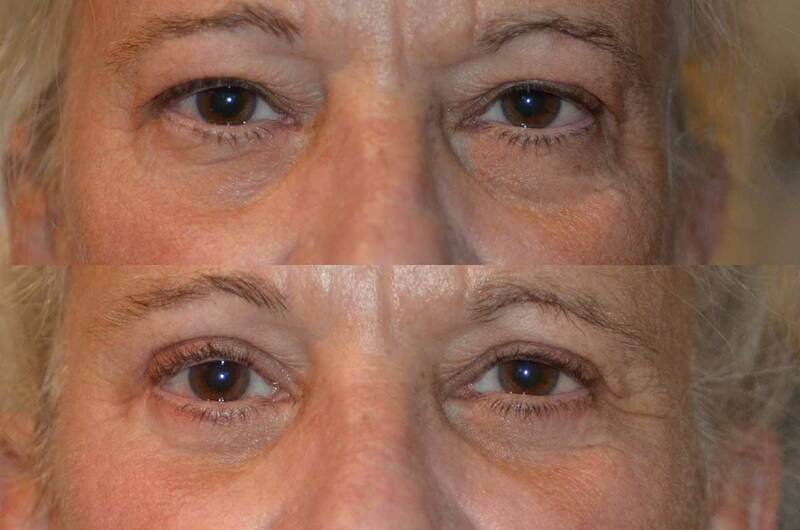 Blepharoplasty or Cosmetic Eye Lid Lift is the surgical repair of “droopy” eyelids that involves removing excess skin and fat, and sometimes tightening of certain muscles. 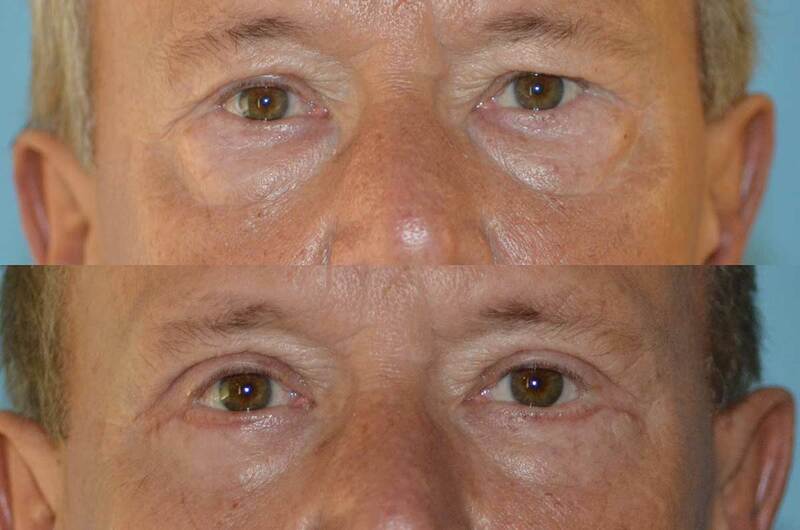 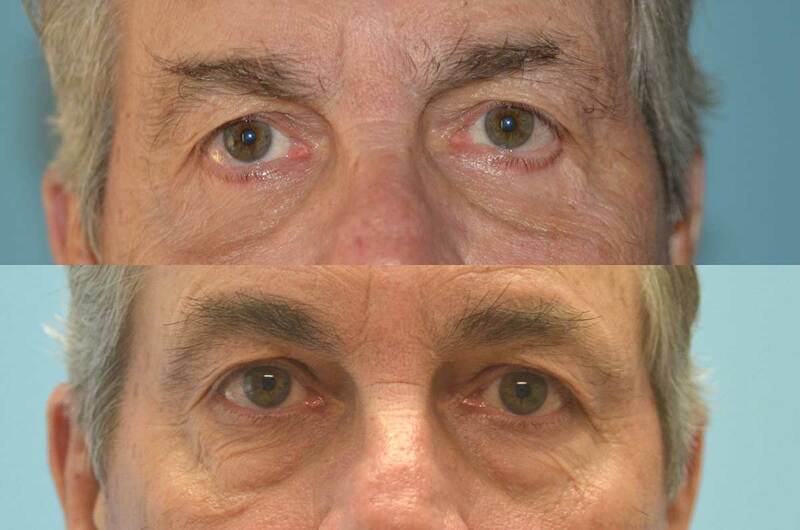 Blepharoplasty is the single most popular cosmetic surgical procedure performed in the United States because of the rejuvenating impact it has on one’s facial appearance. 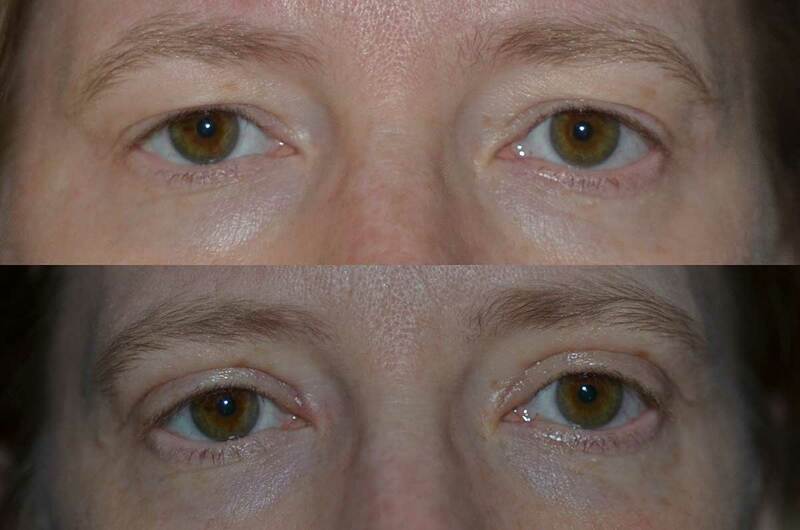 As the “window to the soul” the eyes convey happiness, sadness, fatigue, anger surprise and age. 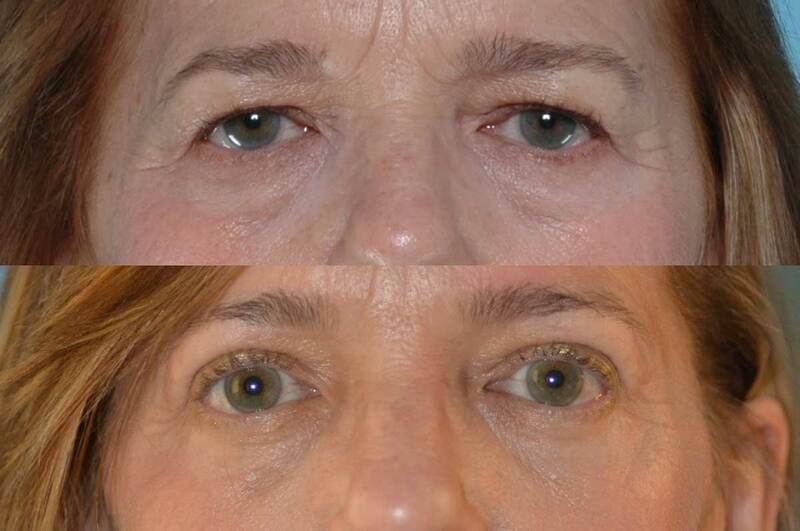 Dr. Popham and Dr. Thiagarajah are both members of ASOPRS ( American Society of Ophthalmic Plastic and Reconstructive Surgeons) and specialize in Blepharoplasty and other treatments of the eyelid and orbit.